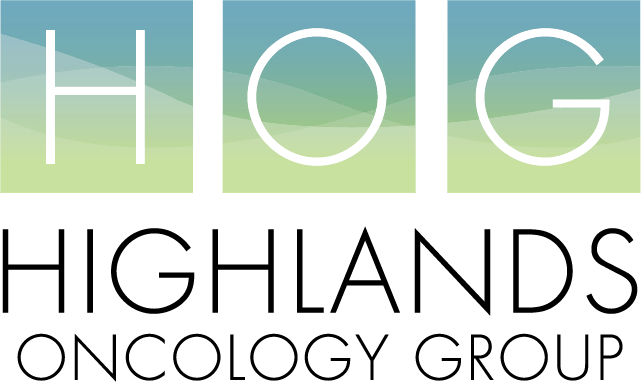 Hollis T. Rogers III, MD, integrated with Highlands Oncology Group on September 1st, 2015 after closing his practice at 3302 North Hills Blvd in Fayetteville, AR. Dr. Rogers sees patients for any and all colorectal concerns, his practice is not limited to cancerous cases. 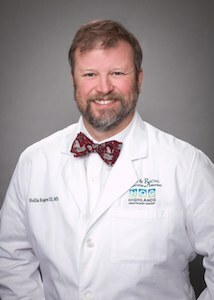 Hollis T. Rogers III, M.D. is a graduate from Louisiana State University School of Medicine in Shreveport, LA. He has been in practice for more than 15 years, 10 of which have been spent in Northwest Arkansas.